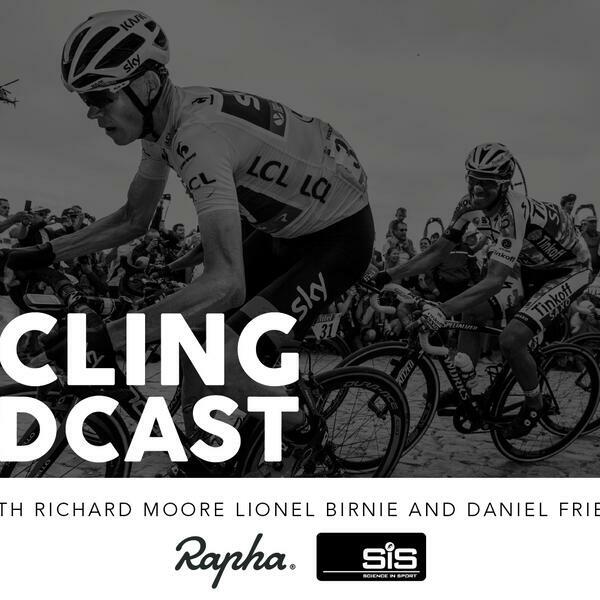 April 5 | Philippe Gilbert's remarkable win in the Tour of Flanders is the main subject up for discussion in The Cycling Podcast this week, with Richard Moore, Lionel Birnie and Daniel Friebe debating whether Gilbert would have held on to win had Peter Sagan not crashed at a crucial point in the race. We also look ahead to Paris-Roubaix and ask whether Tom Boonen, in his final race as a professional, can win a record fifth title. And we hear from Mat Hayman, the defending champion and the subject of our latest Friends Special, as he looks ahead to starting his favourite race with No.1 on his back. Hear about the latest Rapha Monuments competition, with a holiday and Rapha clothing up for grabs, and find out how to get 20% off all your Science in Sport products.